Registration is closed. Waiting list opportunities are open. Click here to link to the Registration page. At this time our travel rosters are full. We appreciate all the inquiries that have come in. Please check back in early July as tryouts for next years team will be held in late July/early August. The U10 team had a great tournament in Mundelein, finishing 2-1 in pool play and winning 3 games on Sunday to get to the championship on Monday. They beat KR Redbirds for the Championship 7-4. 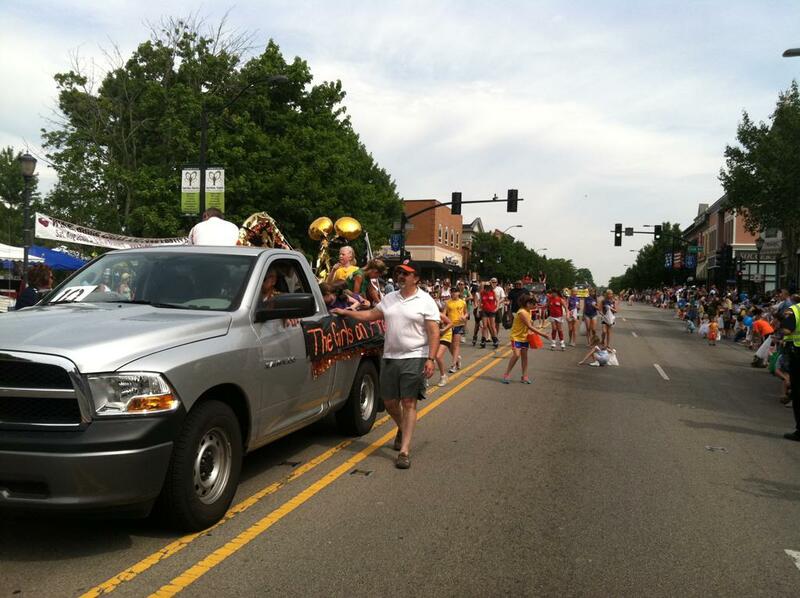 Another Successful Libertyville Days Parade! 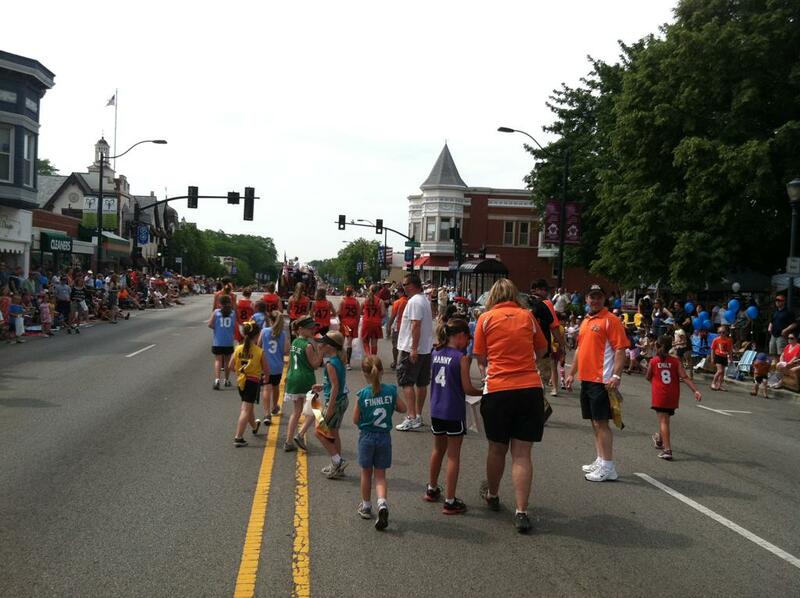 The Libertyville Girls Softball Association was well represented this year in the Libertyville Days Parade. 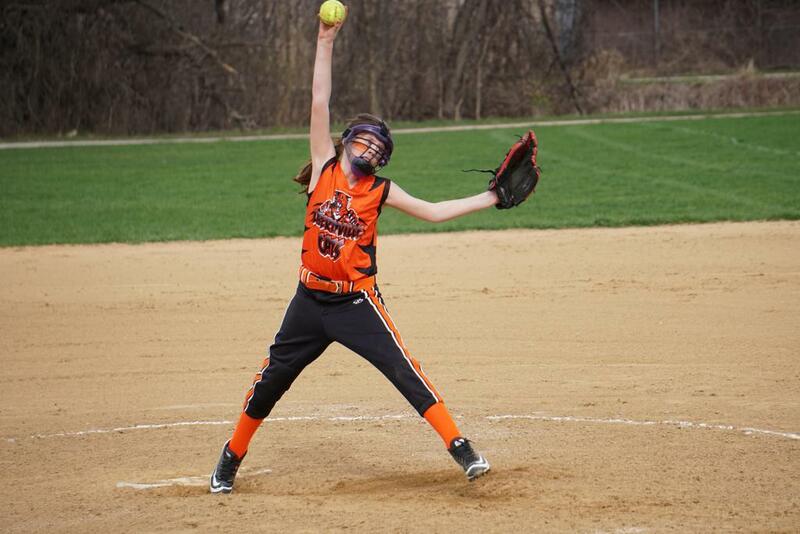 The Libertyville Girls Softball Association (LGSA) was established in 1985 to provide a top quality softball program for the girls of Libertyville Township. Through participation in the LGSA program, its players learn responsibility, hard work, teamwork, and how those things add up to group success. 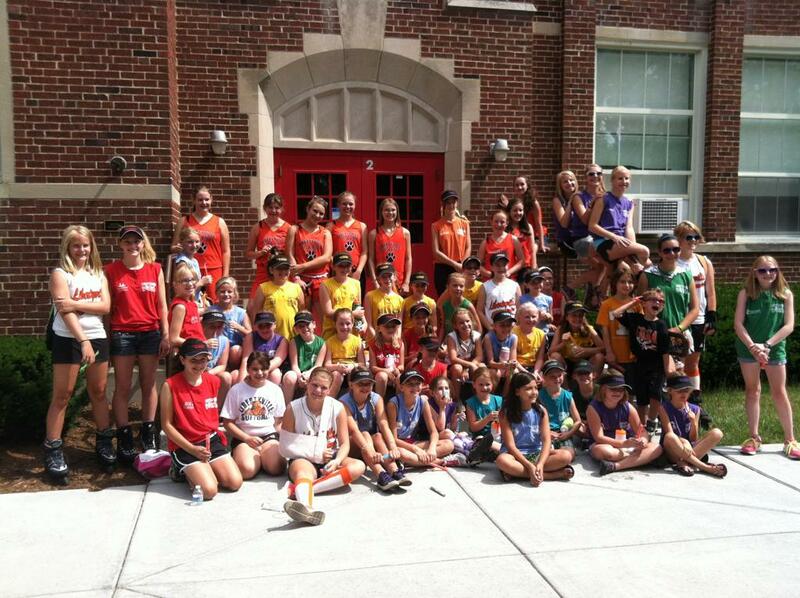 LGSA players also build self-esteem and the confidence to take on difficult challenges later in life. 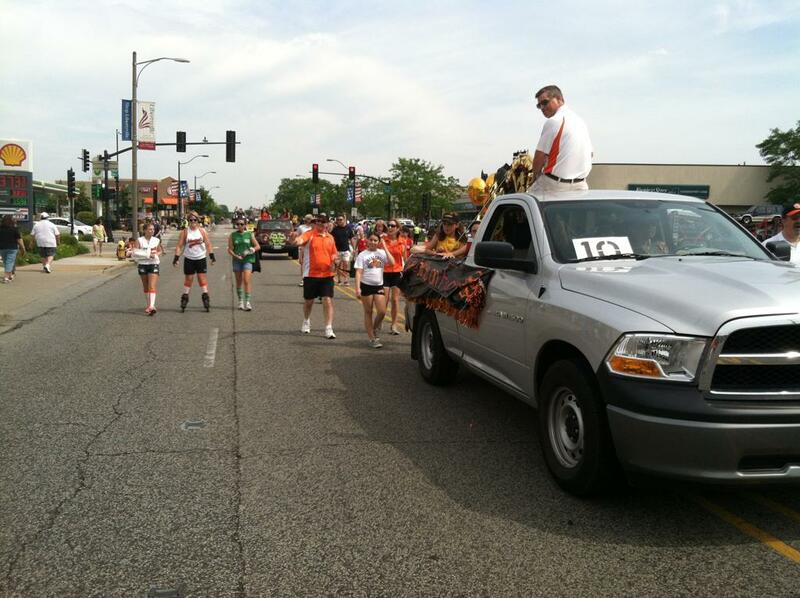 ©2019 Libertyville Girls Softball Association / SportsEngine. All Rights Reserved.